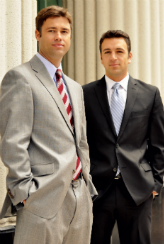 The Justice Law Group was founded on the premise that competent legal representation and justice should be had by all. We provide individualized services to each and every client that we represent. We take the time to understand your individual needs, problems and how your injuries, whether they are personal or financial, have impacted your life, your family and your well-being.